UNESCO has never awarded any country this weird award. 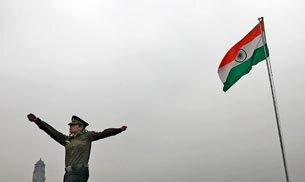 Sure, we all love our anthem but you can’t expect the other 6.5bn population to also love it! This is another annoying one. How could people even believe this. First thing, why will someone at Frooti having HIV pour his blood. 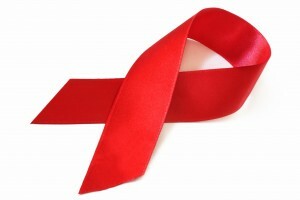 And second of all, we all know HIV virus can’t survive outside a human body for more than 12 hours. So even if it was there, its already been killed. Keep calm! No hoax here. Its true. 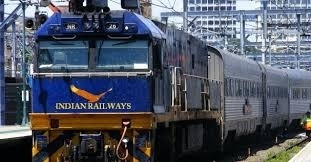 Indian Railways are the largest employer in the world if…. If only we didn’t have global and mass organisations like US Department of Defense, People’s Liberation Army of China, and Walmart. I cannot stress this enough that Hindi is not our national language. It is merely an official language – one out of 22 others. Hindi is spoken by 40% of people, whereas English by 43%. Unless it’s 50%, we can’t have a national language. 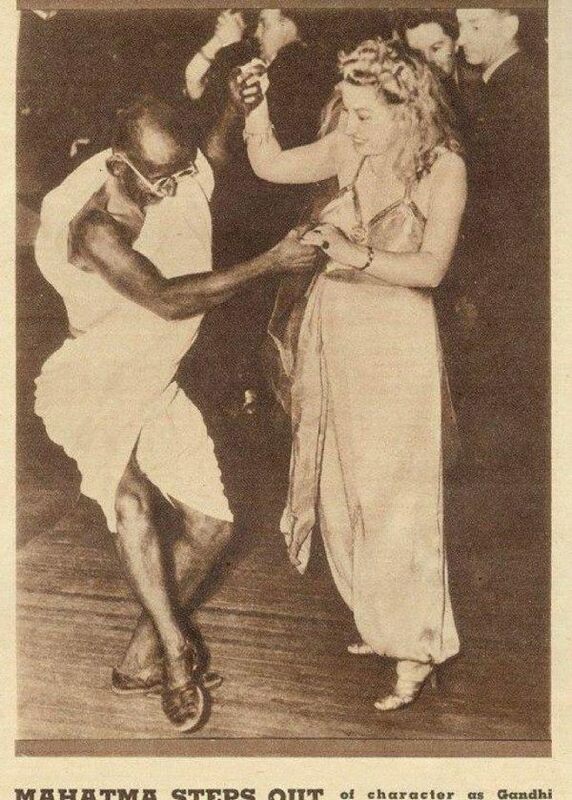 7.Mahatma Gandhi was photographed dancing at a party. That’s actually an Australian actor who once acted in a movie as Gandhi. After the movie shot, he danced in a party. That’s it!
. 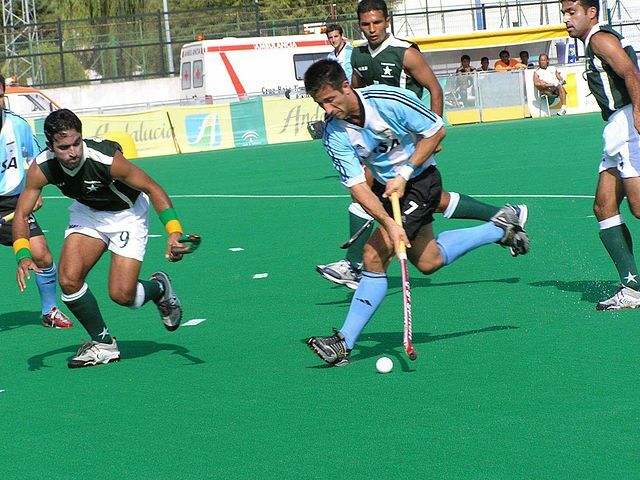 On the contrary, http://www.india.gov.in, has posted an article calling hockey India’s National Game. The Mukherjee report of 1999 suggests that Bose didn’t die in an air crash in 1945. Even though the court rejected this report, there is no record of a plane crash at the time Bose was believed to be flying. No DNA analysis was ever done on the ashes that are said to be Bose’s to prove otherwise. Why? History is full of lies. Someday i will cover that too. Till then have a great week ahead! Thank you! Good. Waiting to listen more of your views on History is full of lies ! History itself can’t be a lie 😉 Don’t know what I am saying. But waiting to read some interesting posts from you. Keep up.